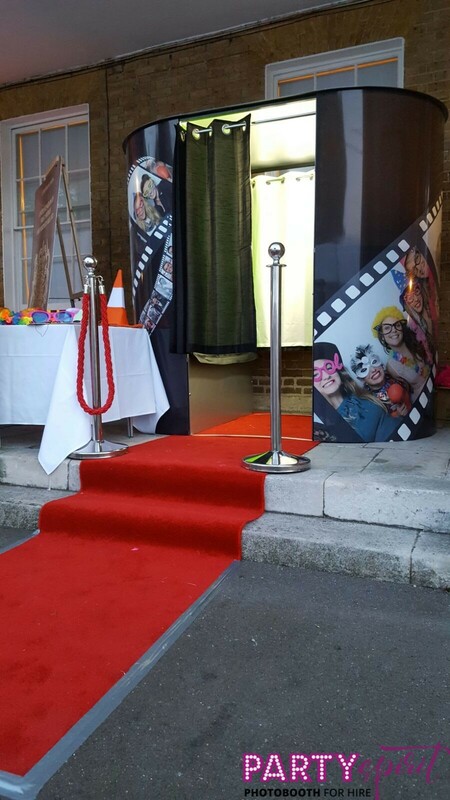 Our Reel Booth on show at St Georges School, Windsor. 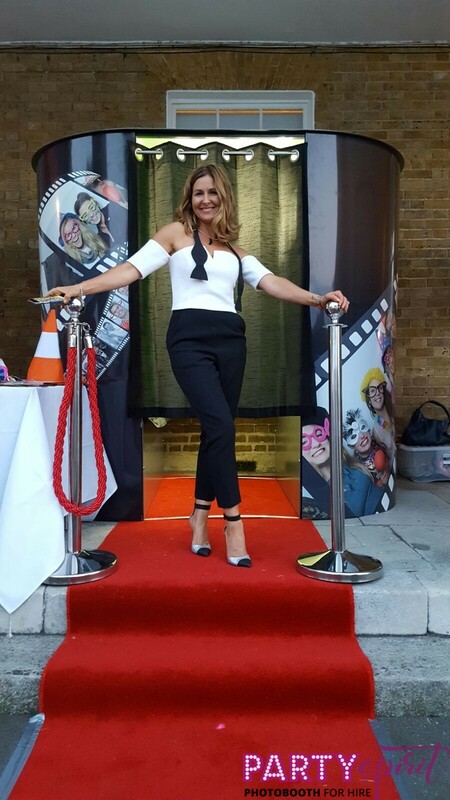 Many thanks to the wonderful host Georgie. 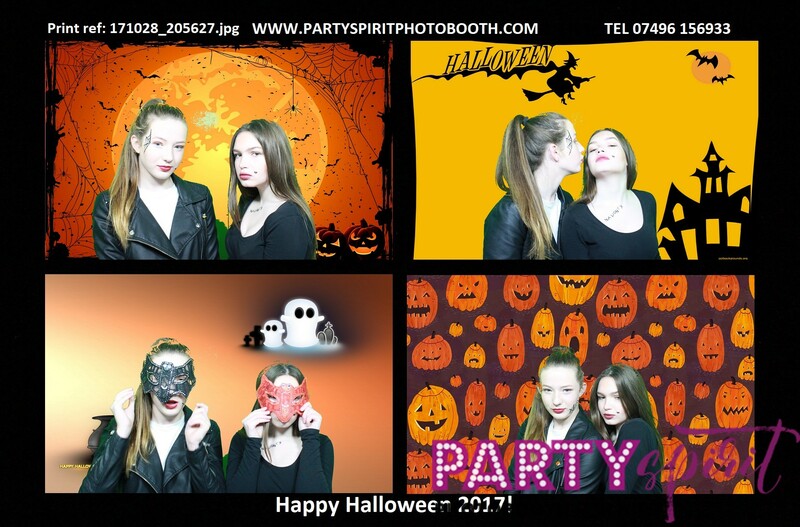 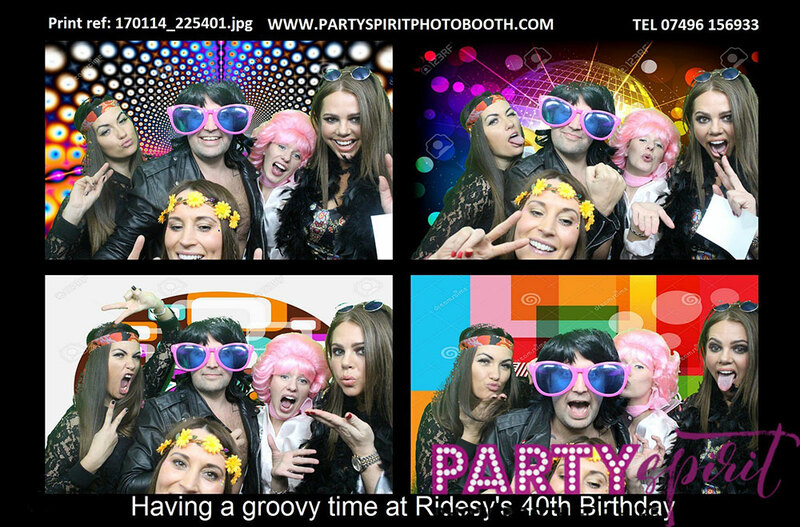 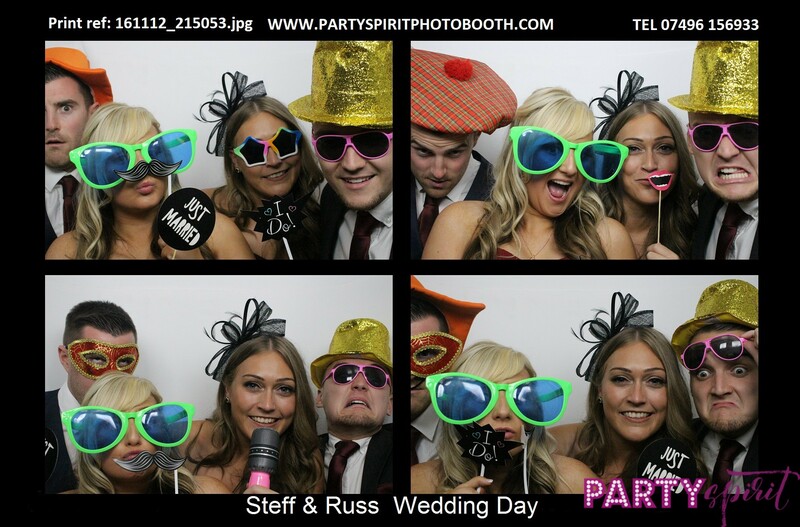 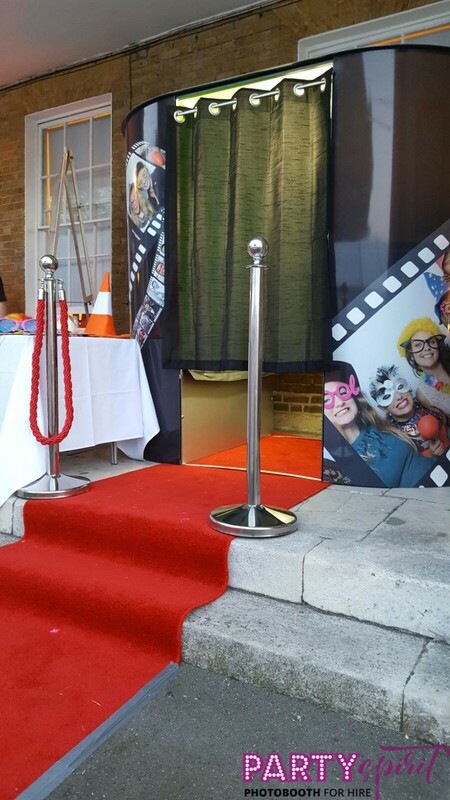 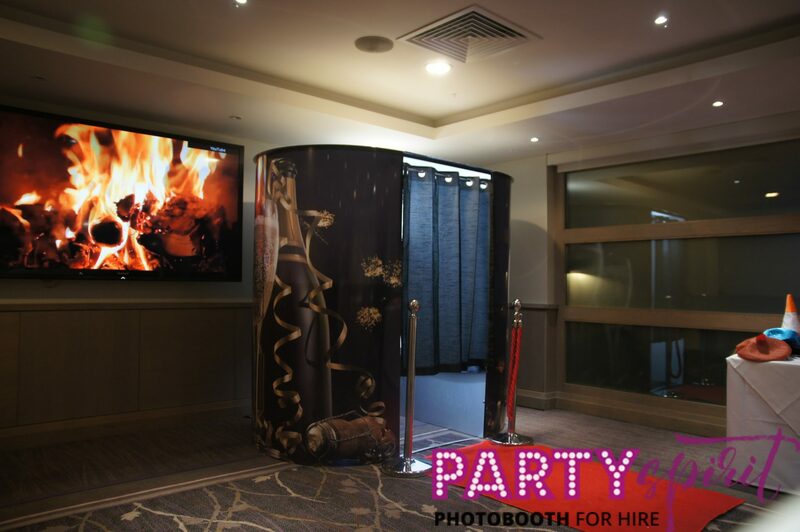 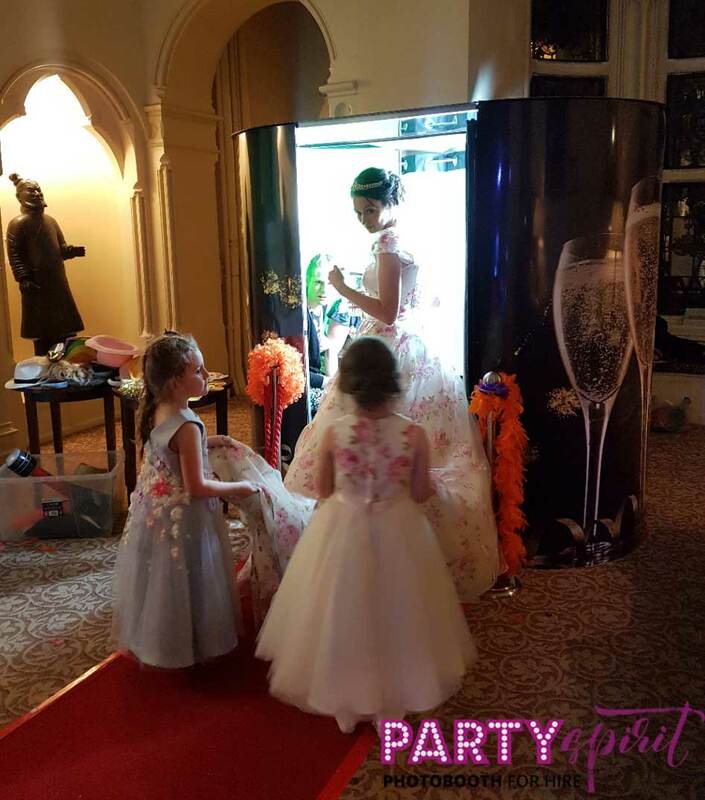 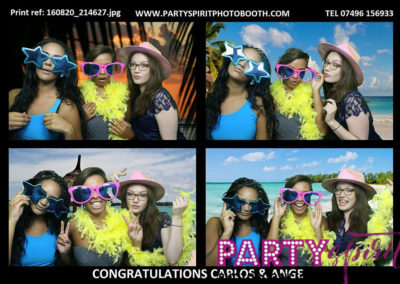 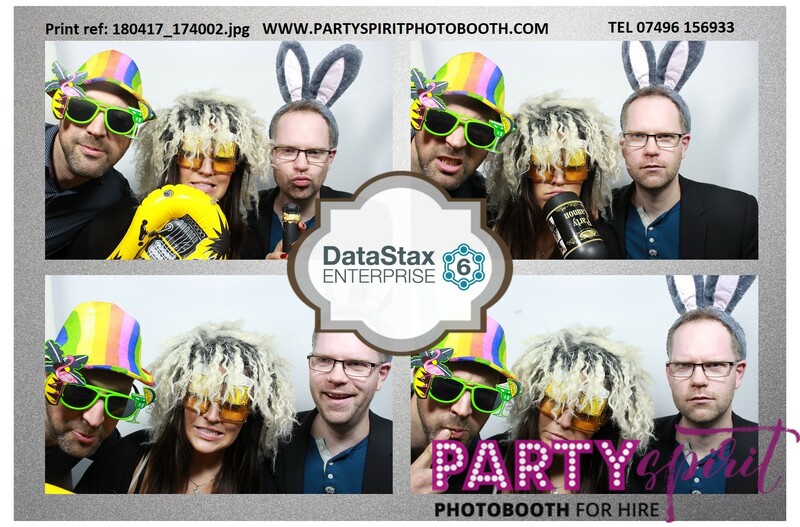 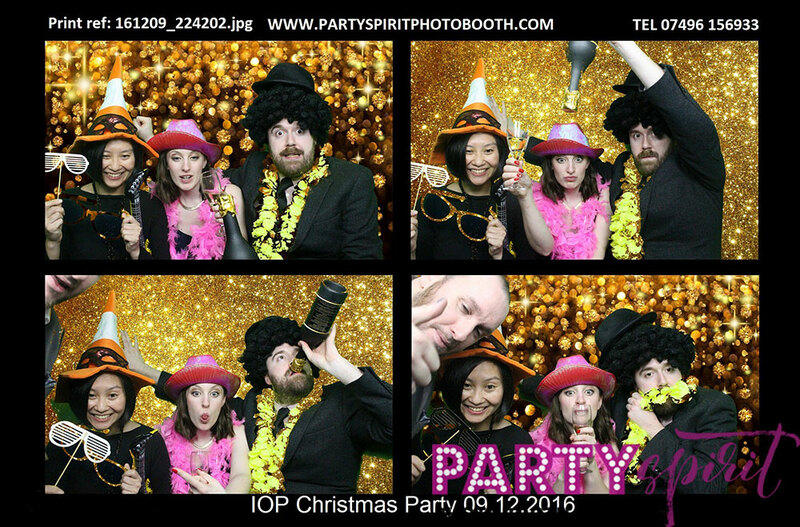 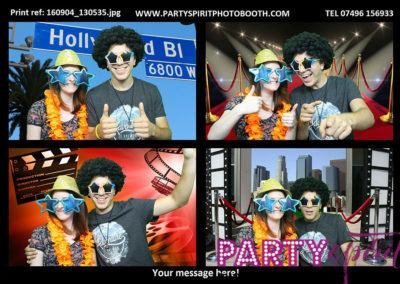 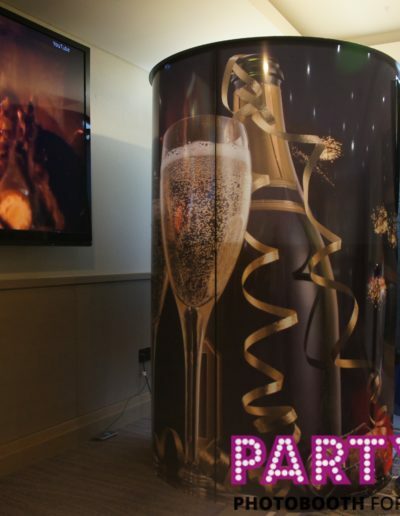 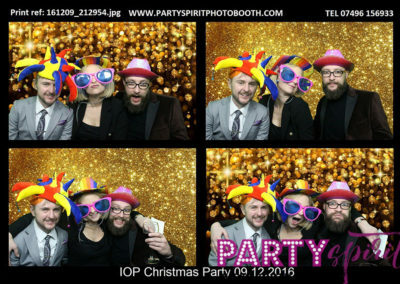 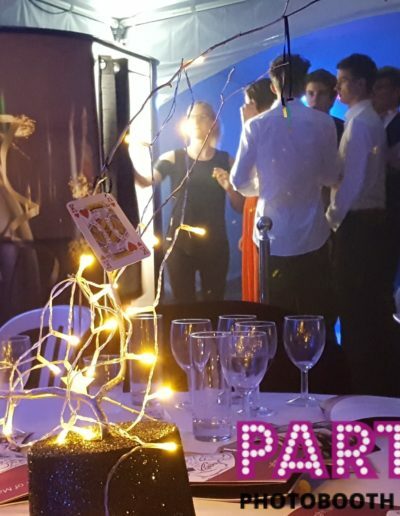 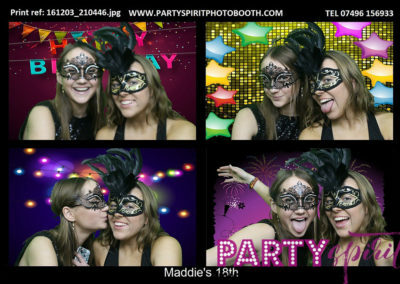 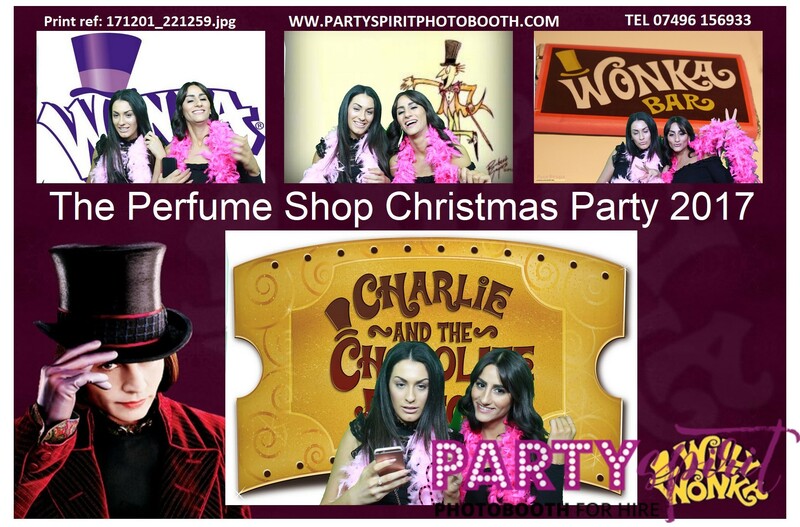 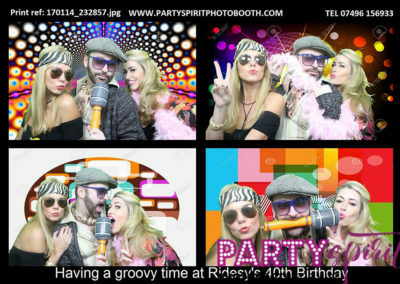 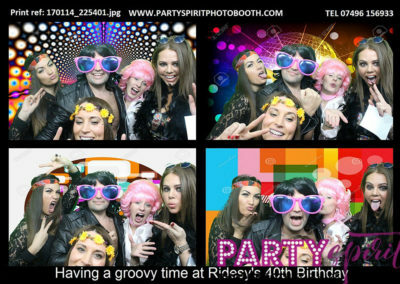 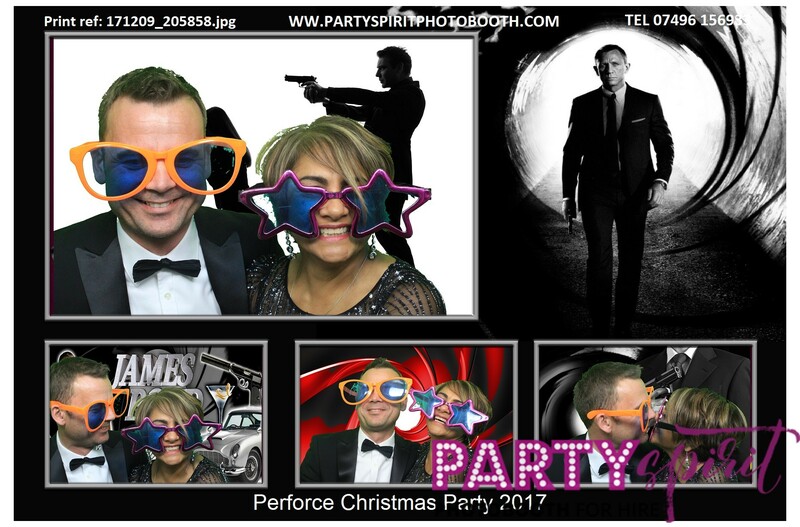 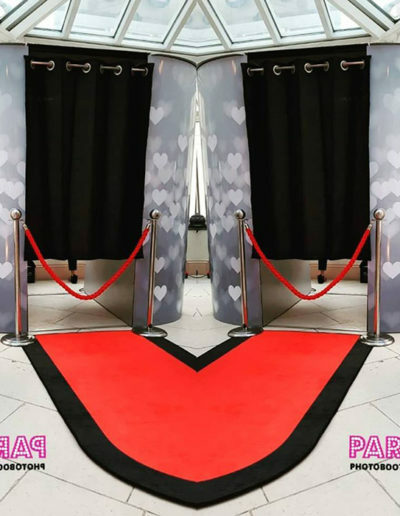 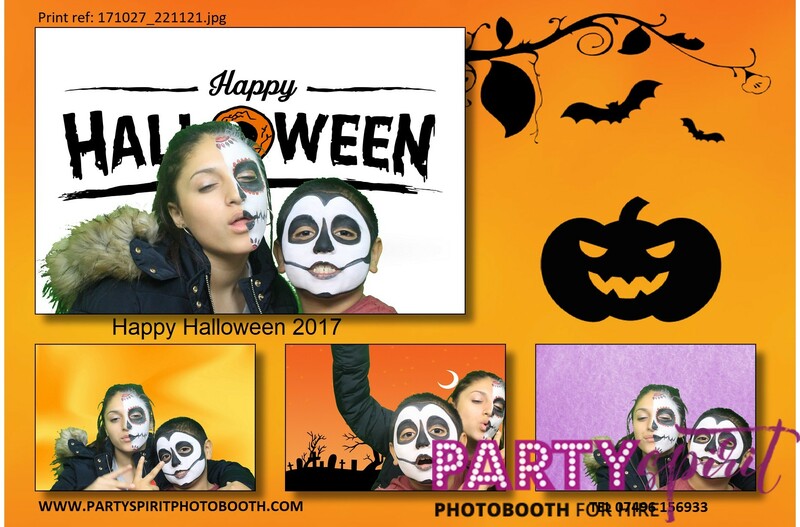 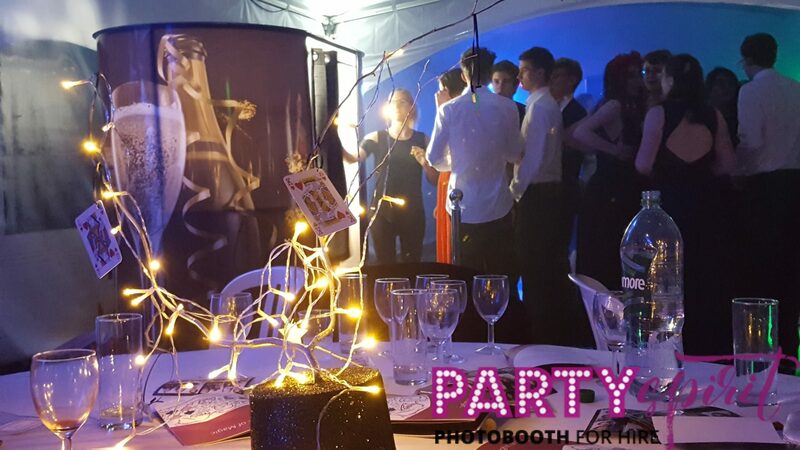 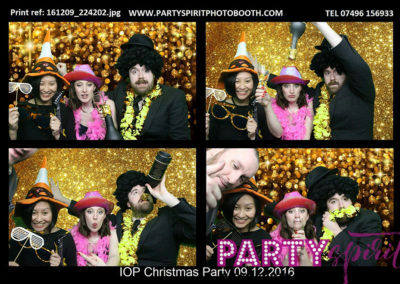 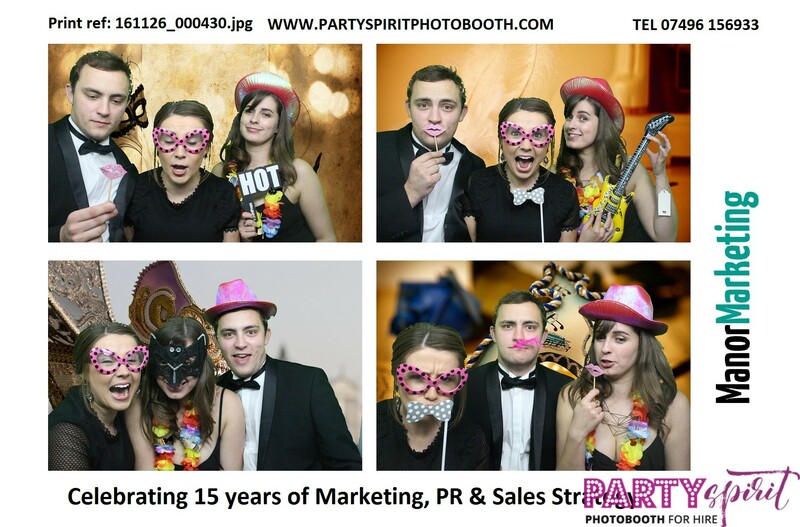 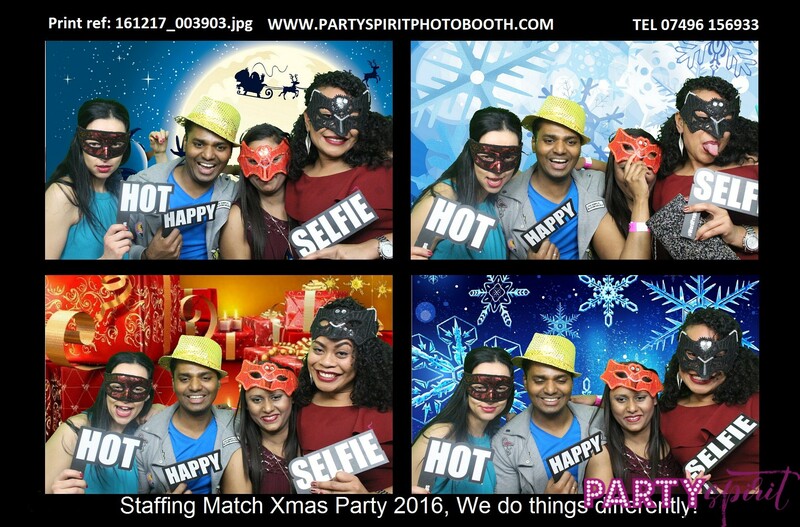 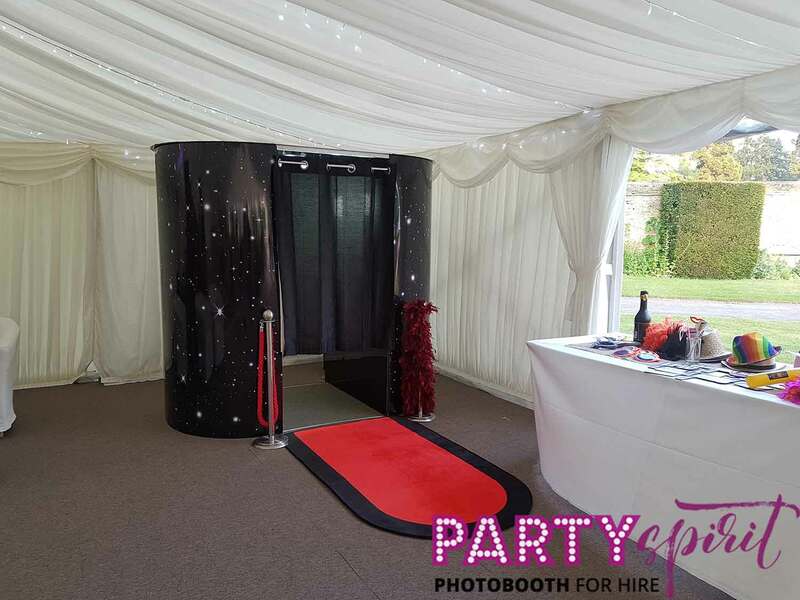 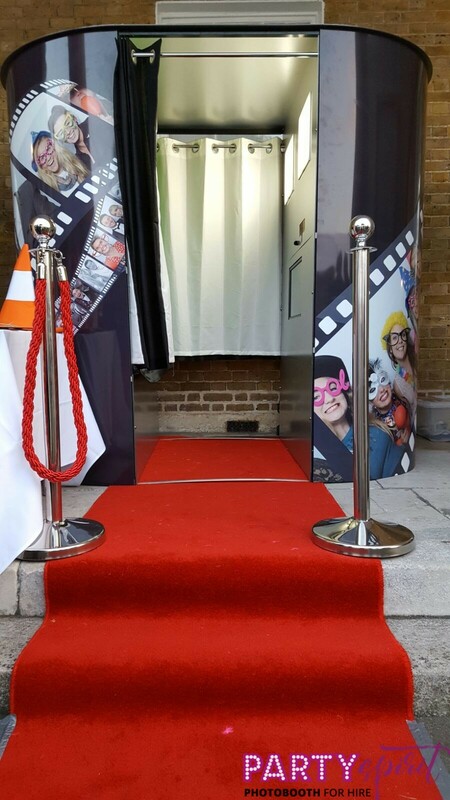 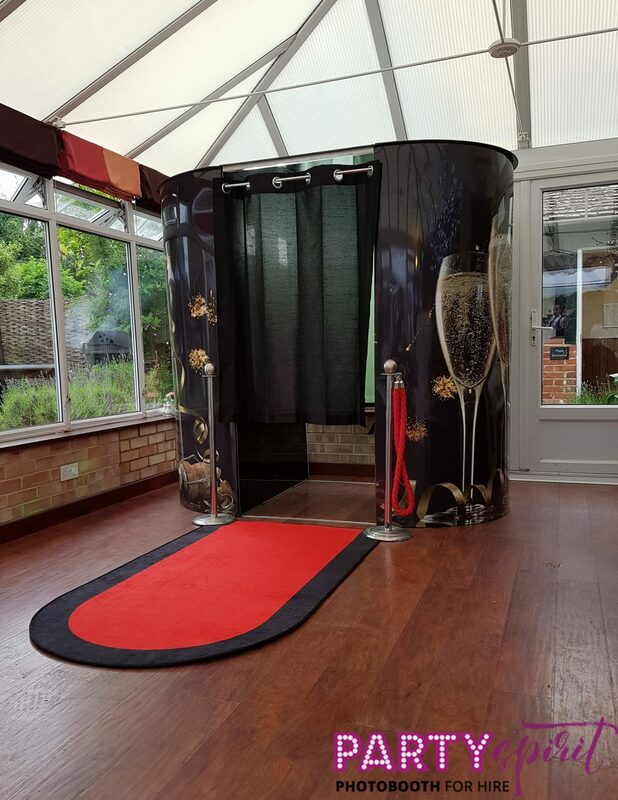 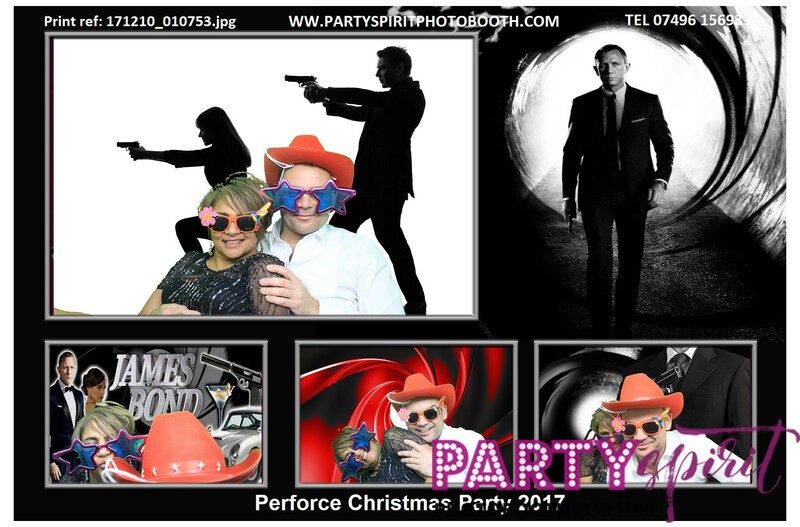 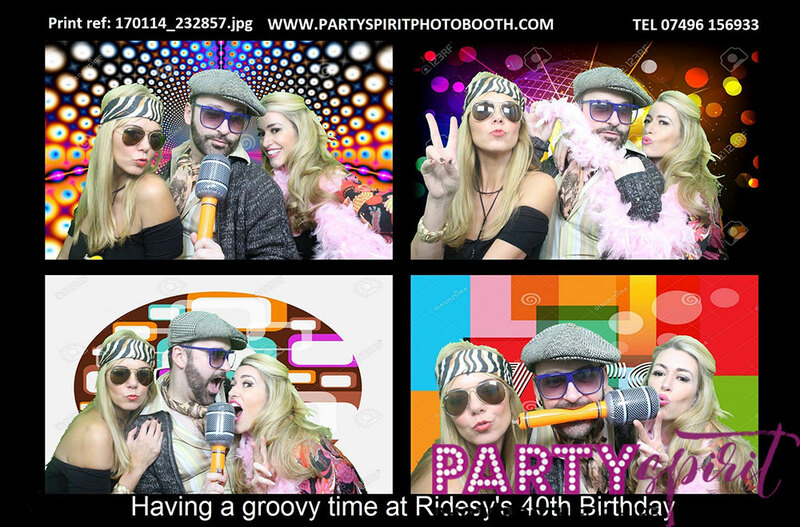 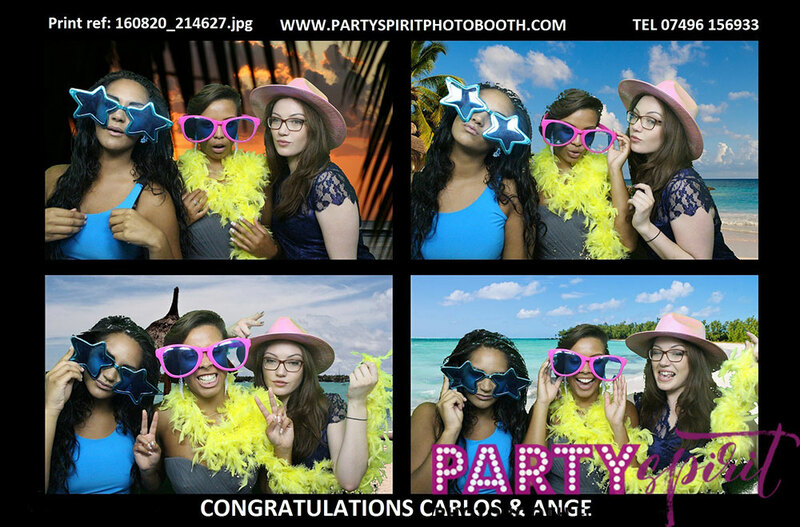 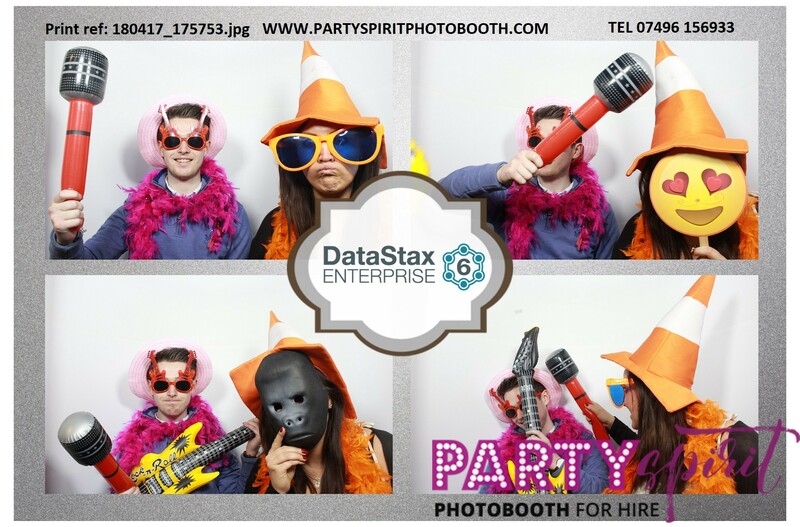 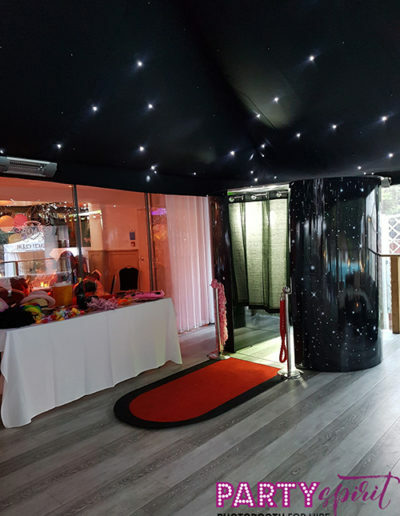 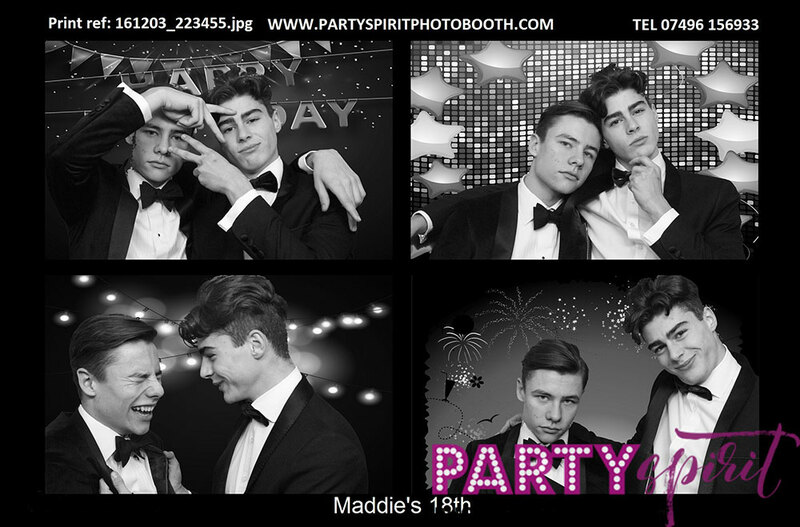 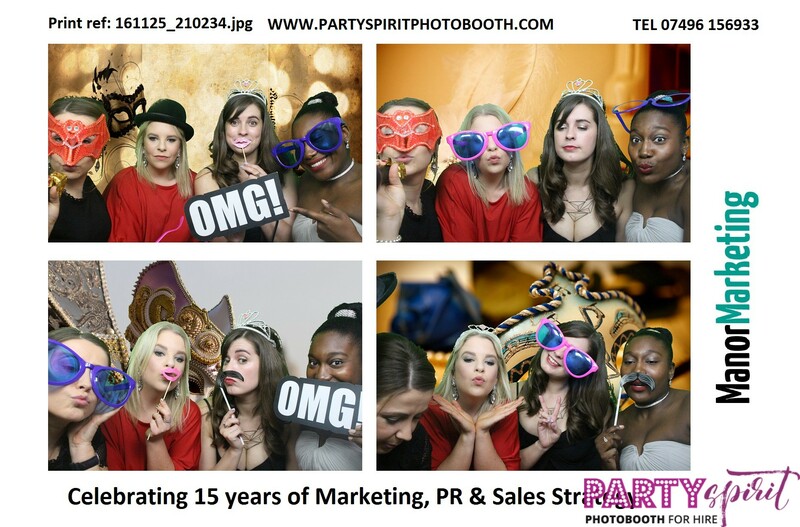 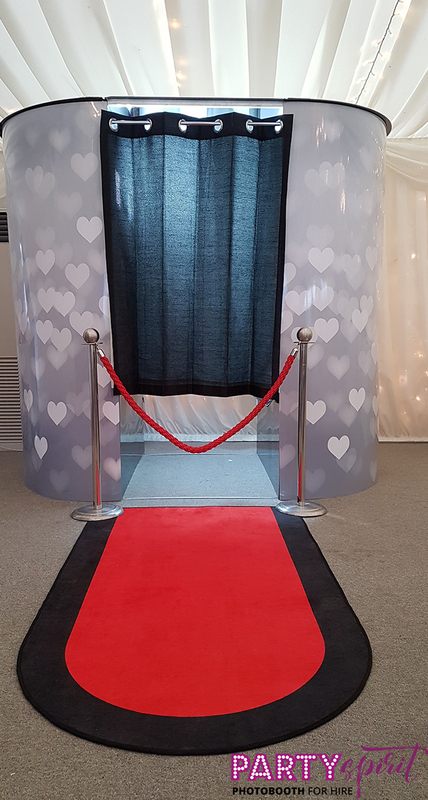 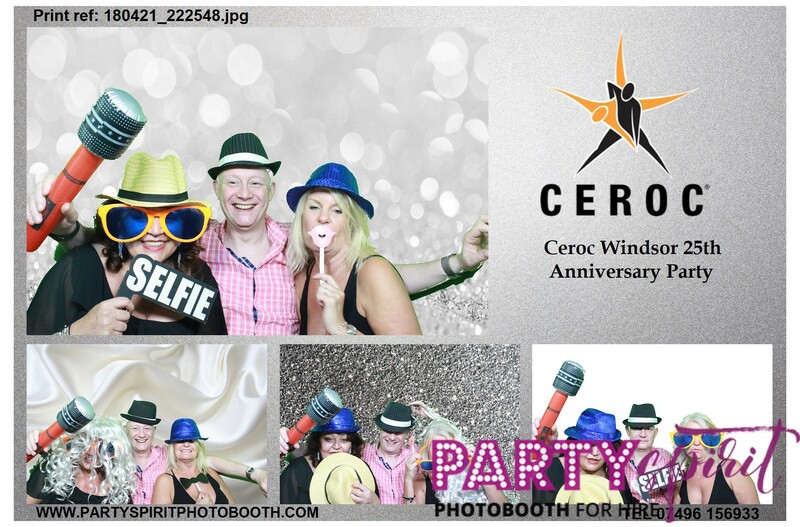 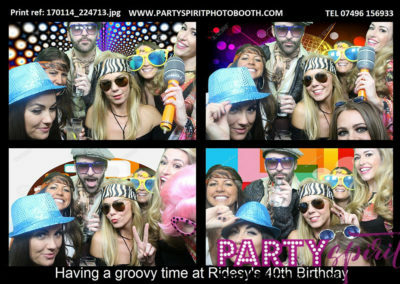 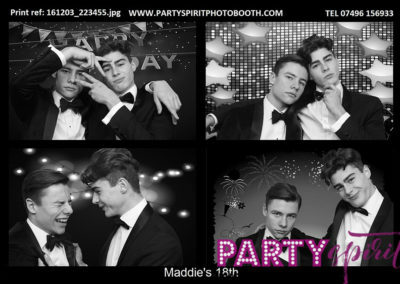 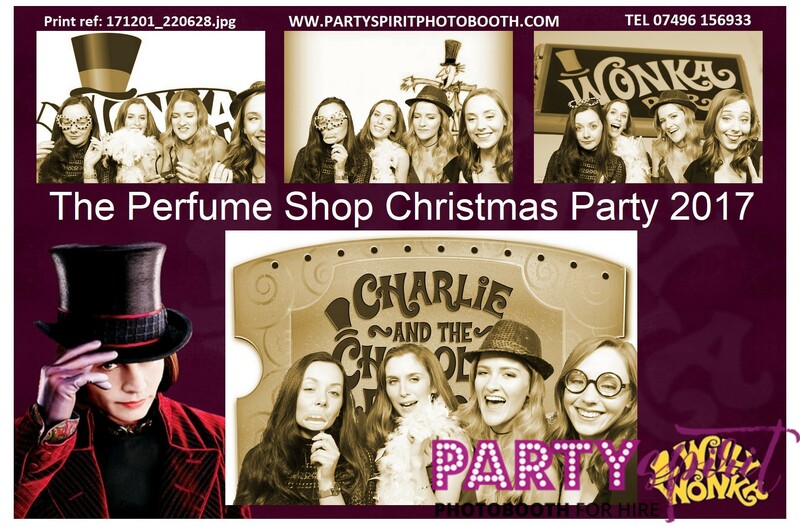 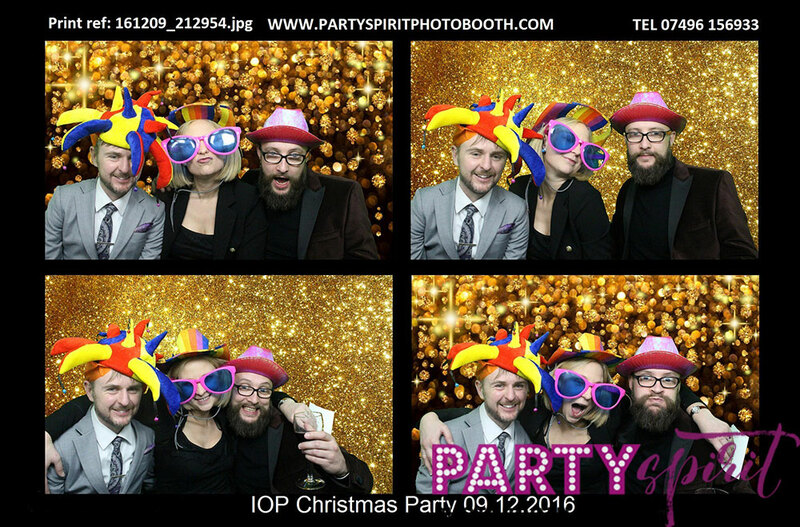 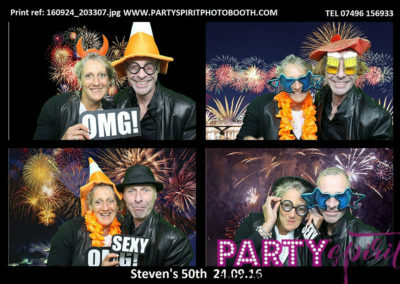 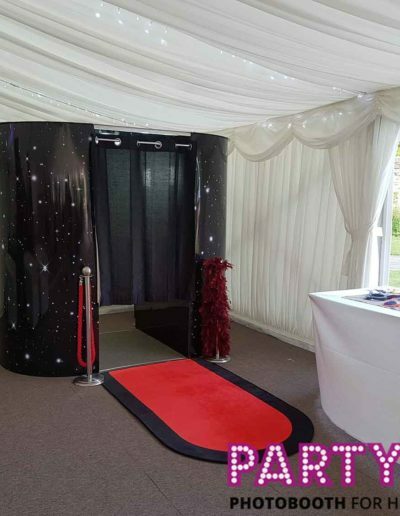 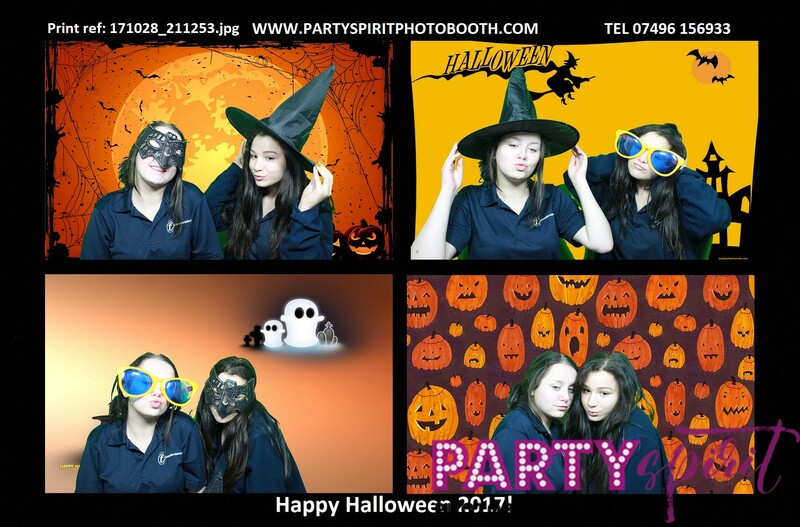 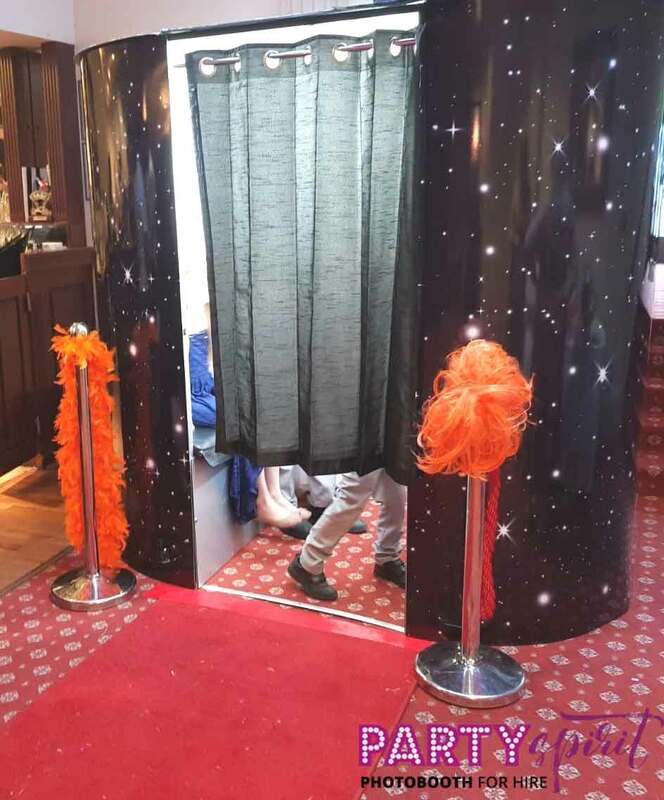 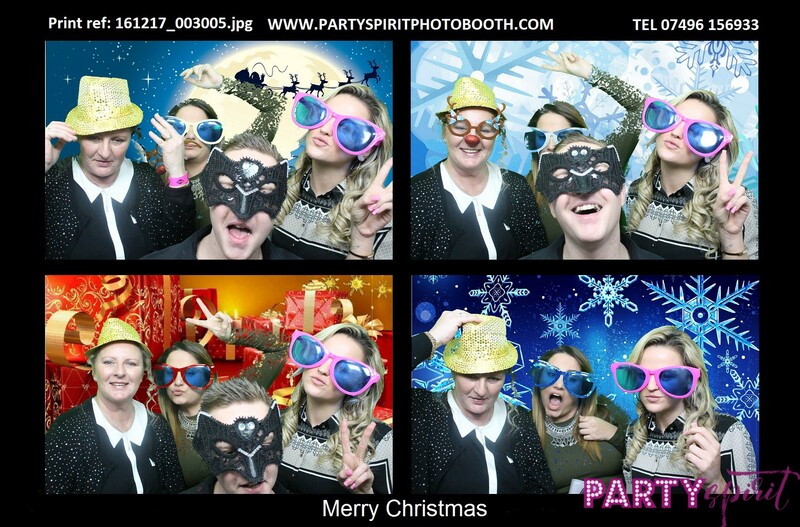 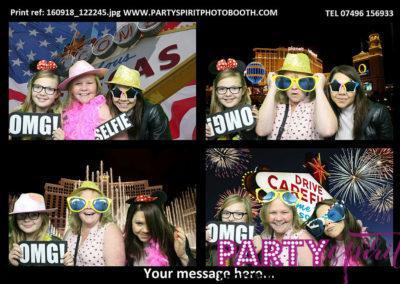 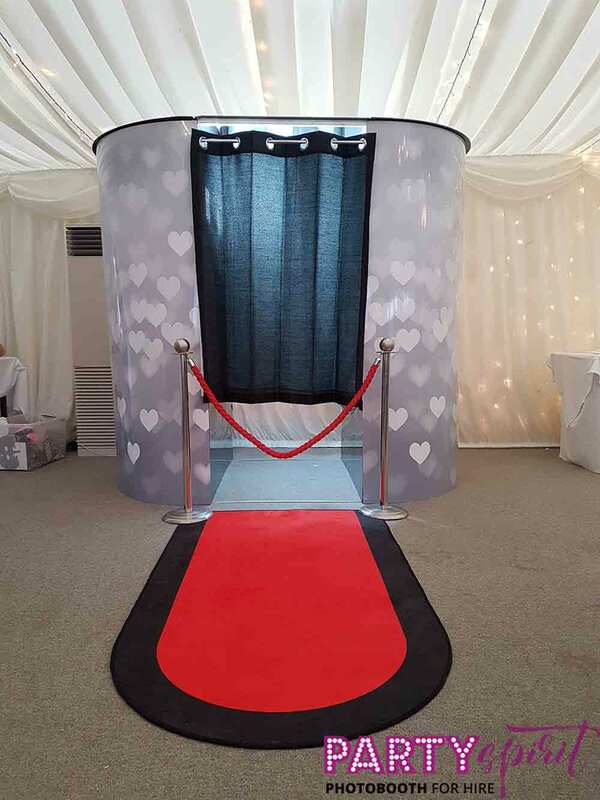 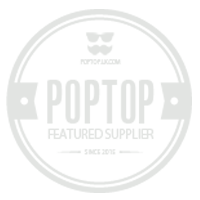 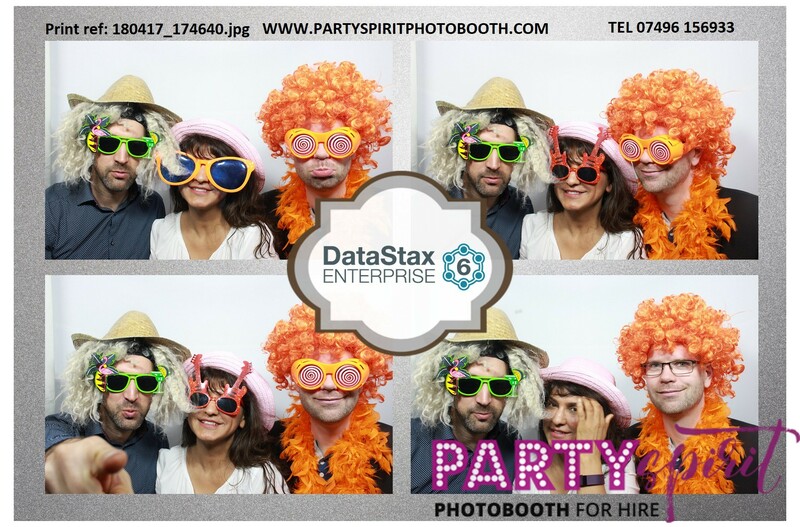 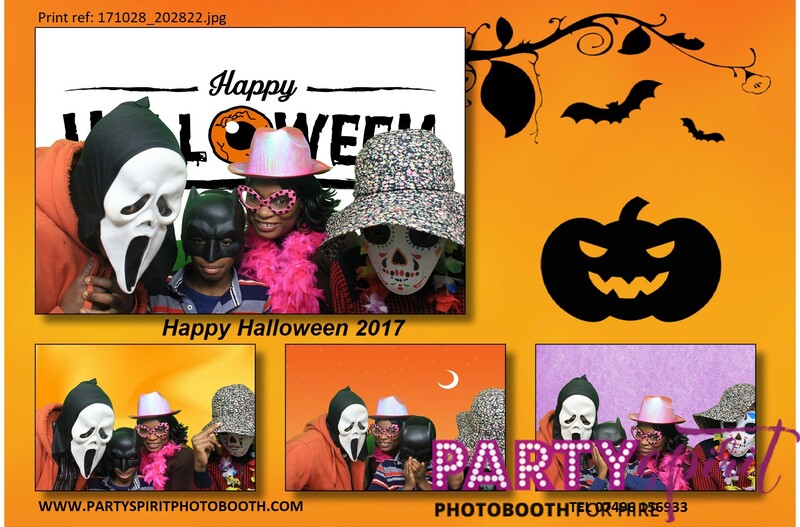 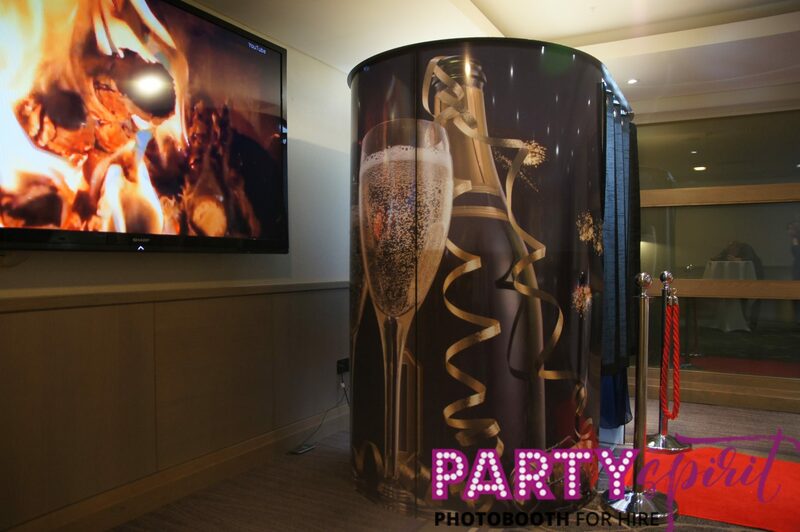 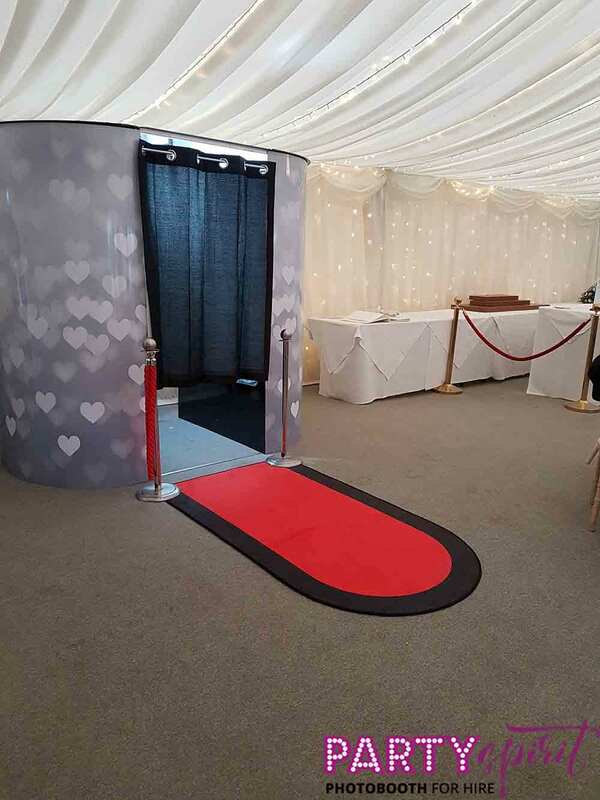 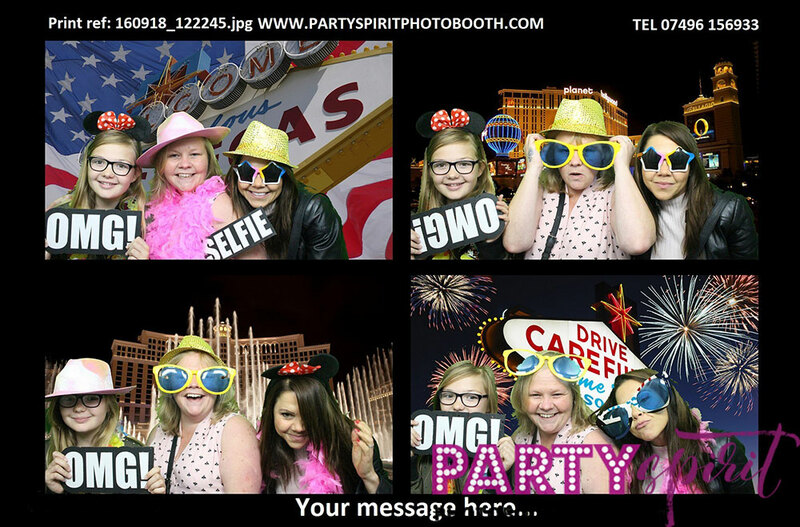 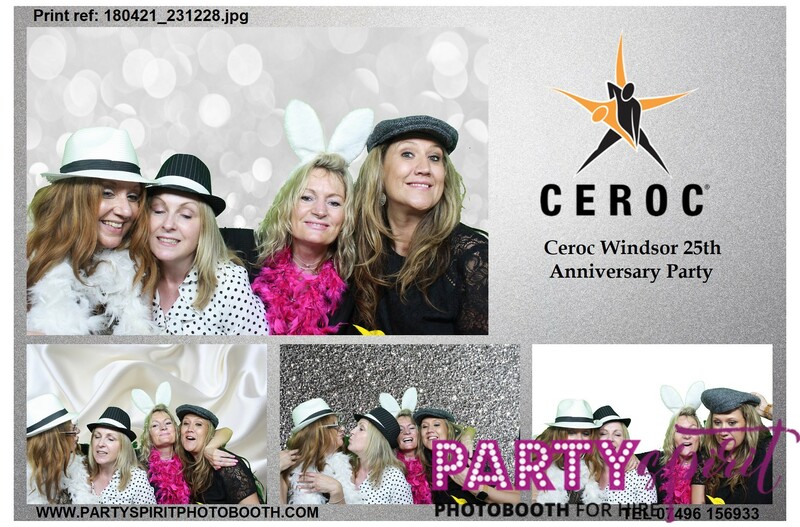 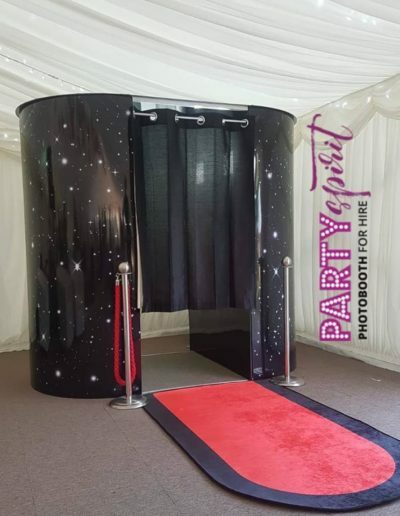 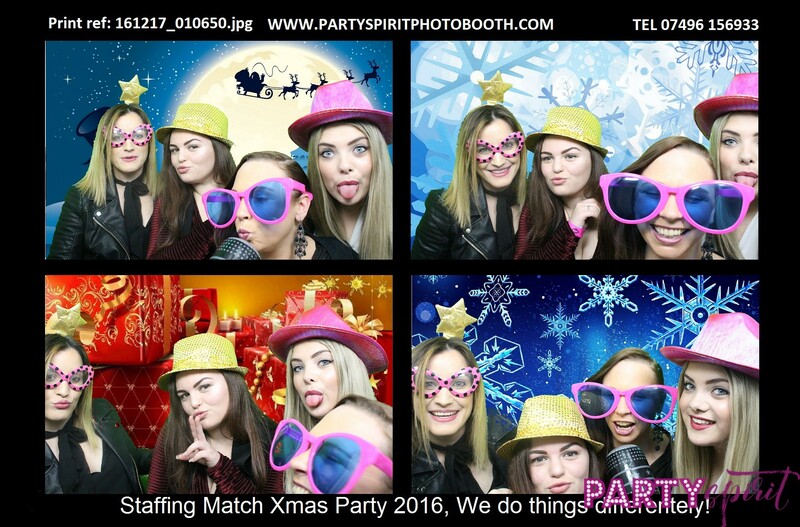 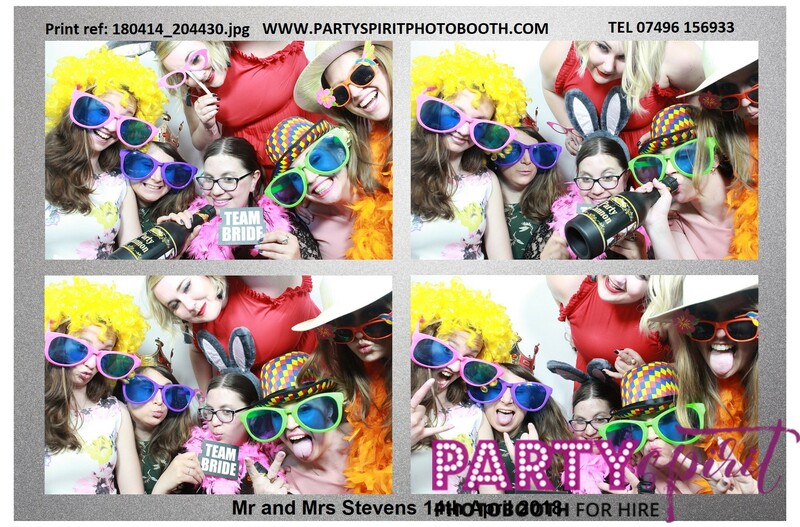 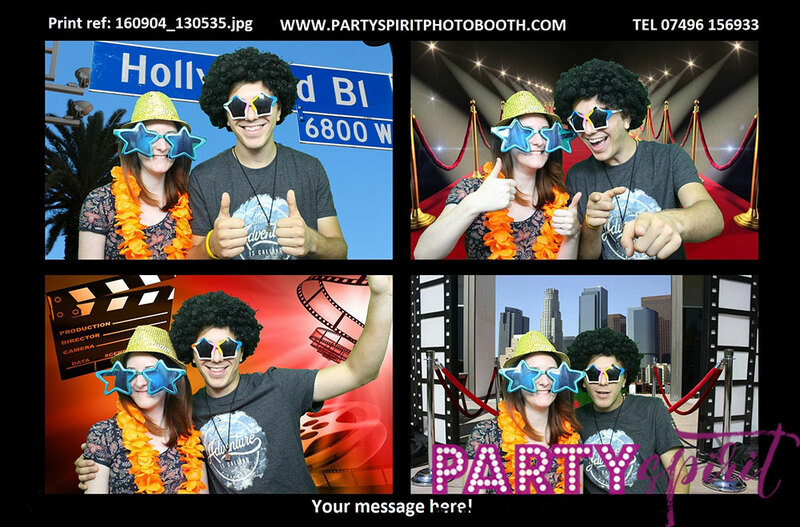 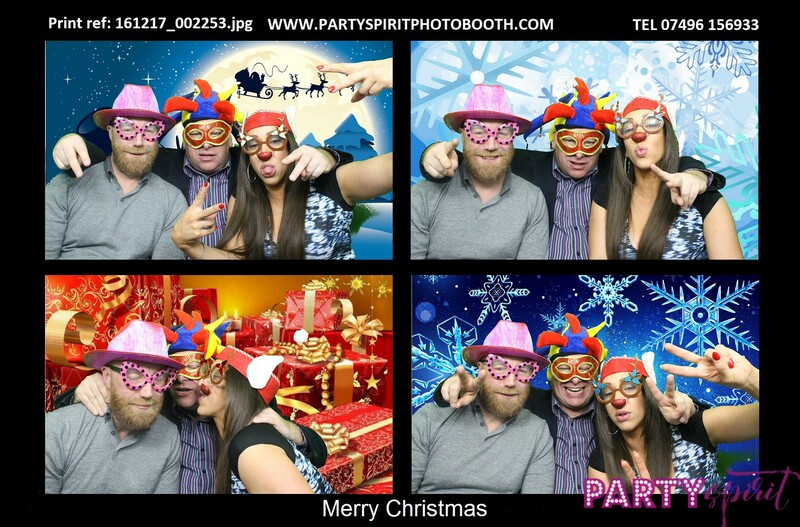 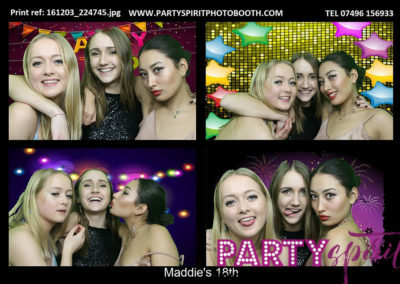 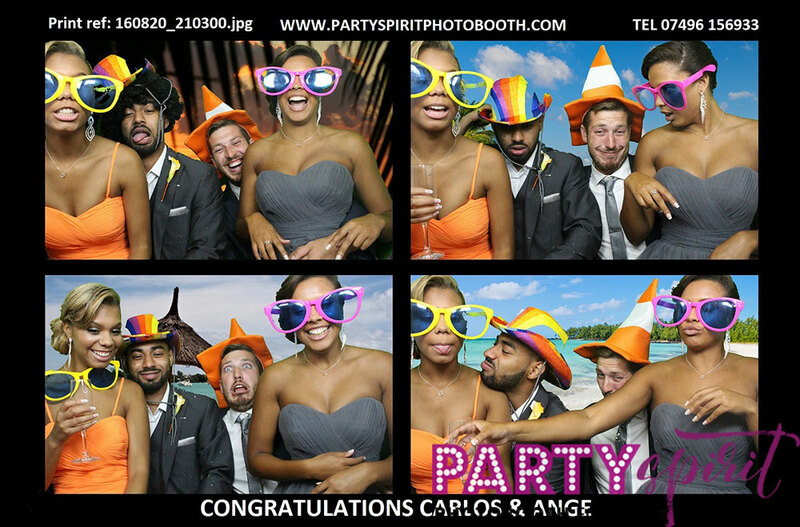 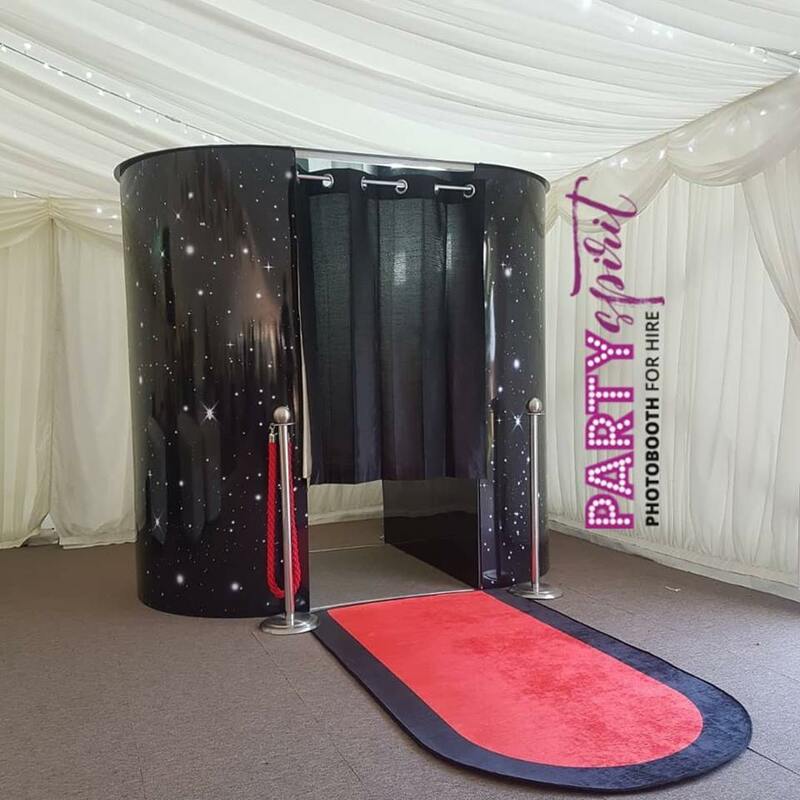 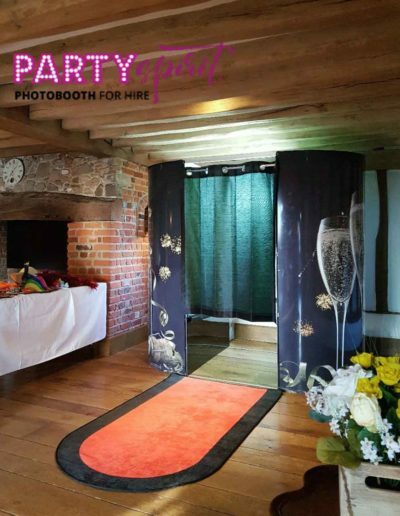 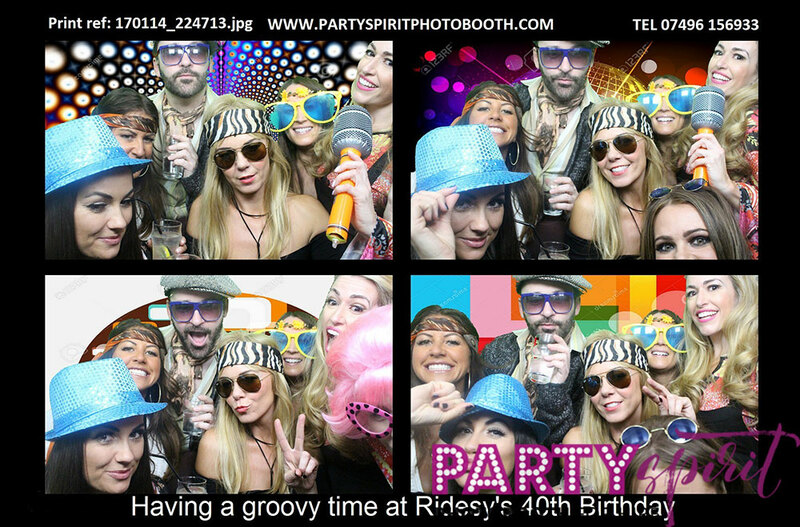 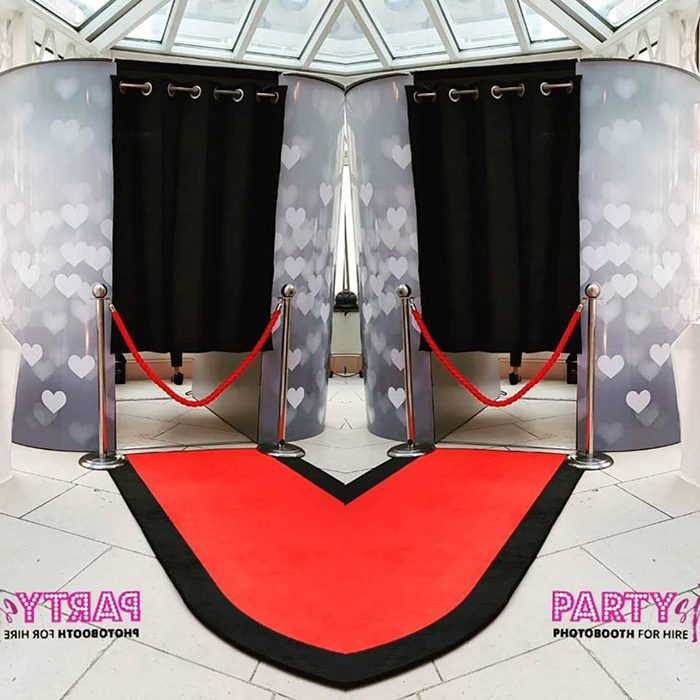 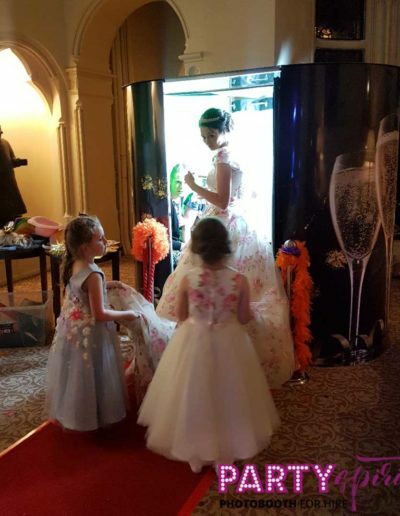 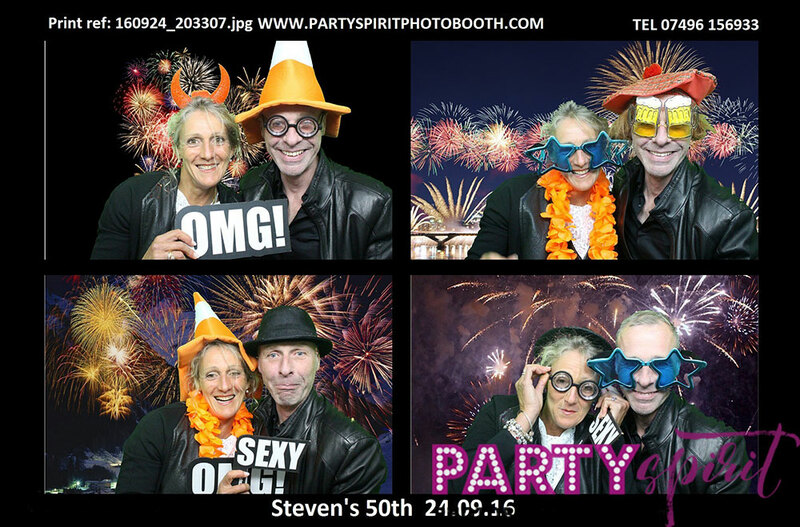 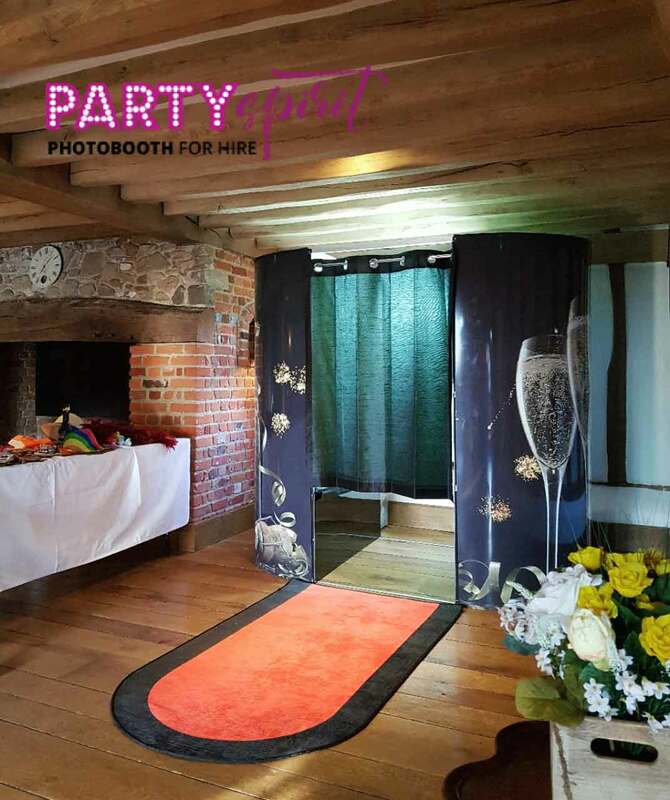 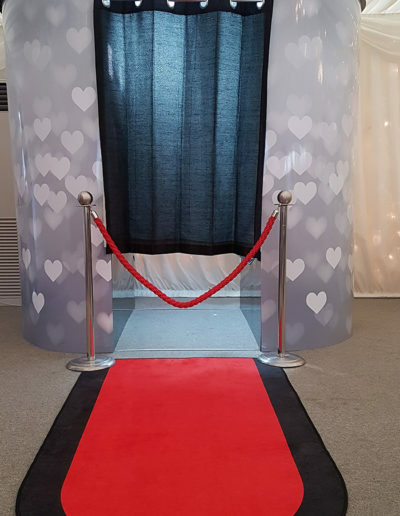 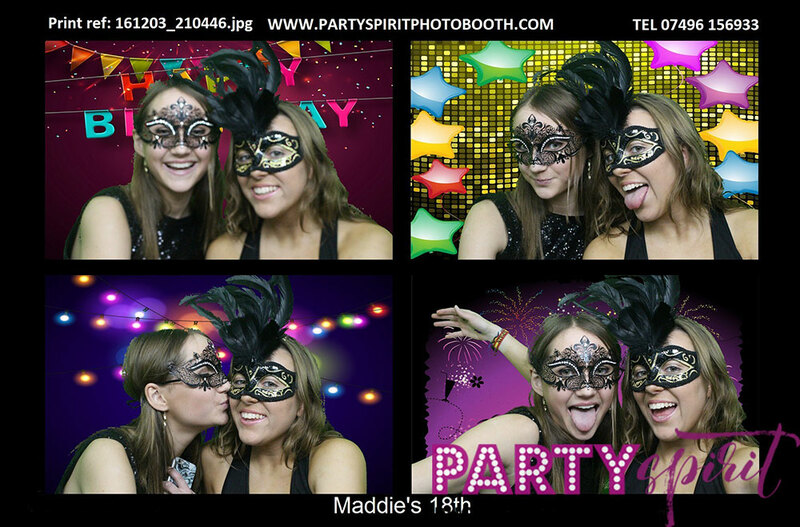 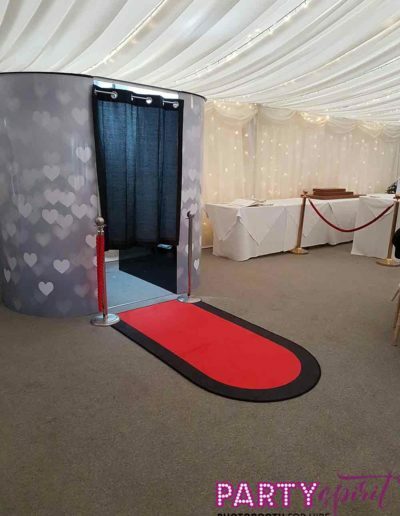 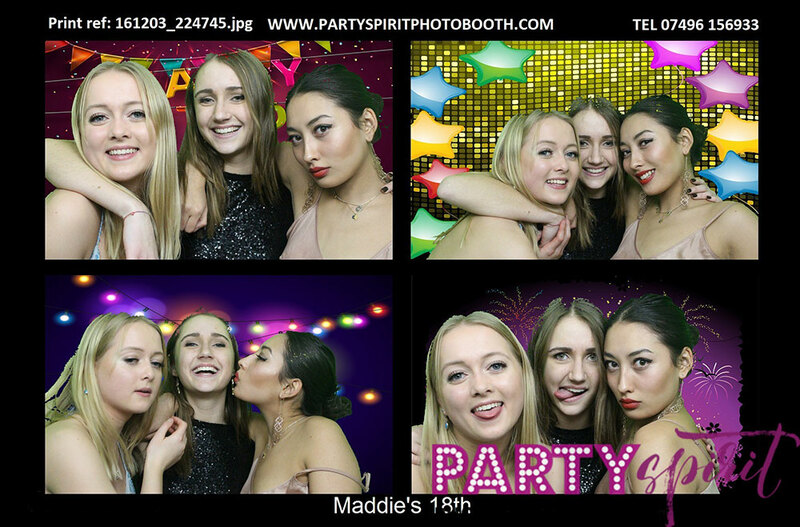 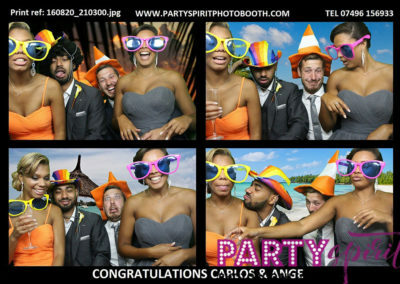 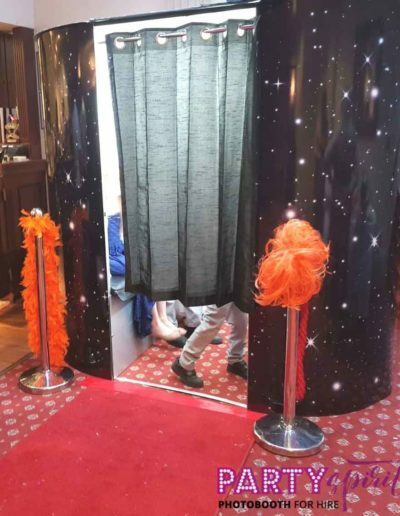 Our Customers have enjoyed the Photo Booth experience – we are fortunate to share those magical moments with them. 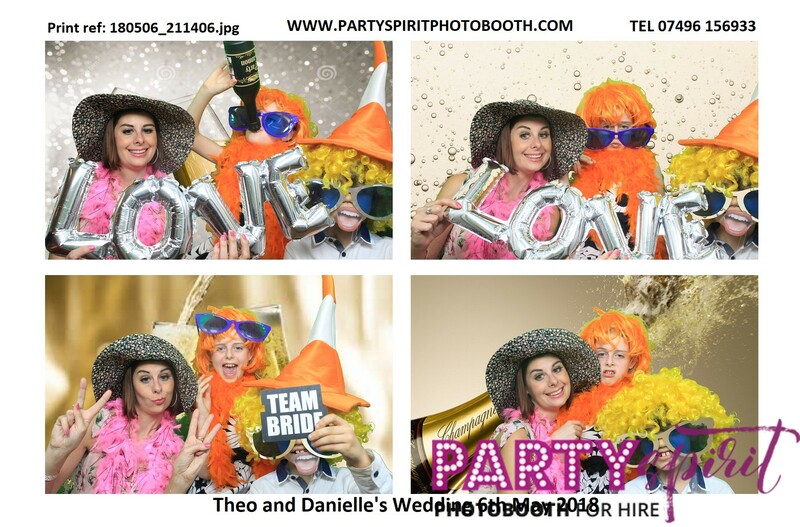 View some of the highlights…..